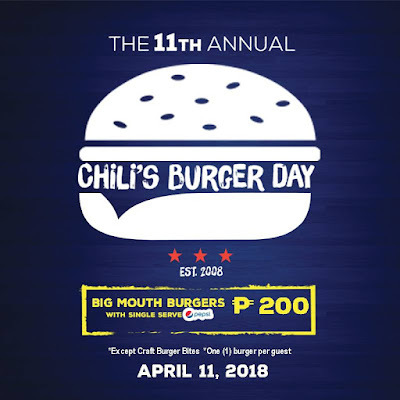 The Annual Chili's Burger Day Promo is back! 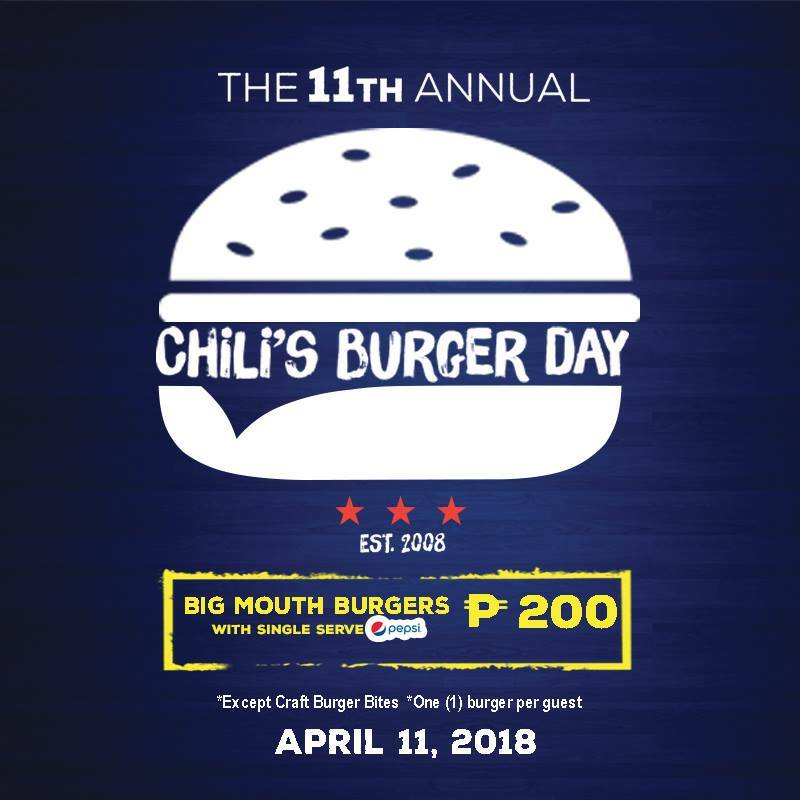 Grab the mouth-watering Big Mouth Burgers with single-serve soda for only P200 on April 11, 2018! 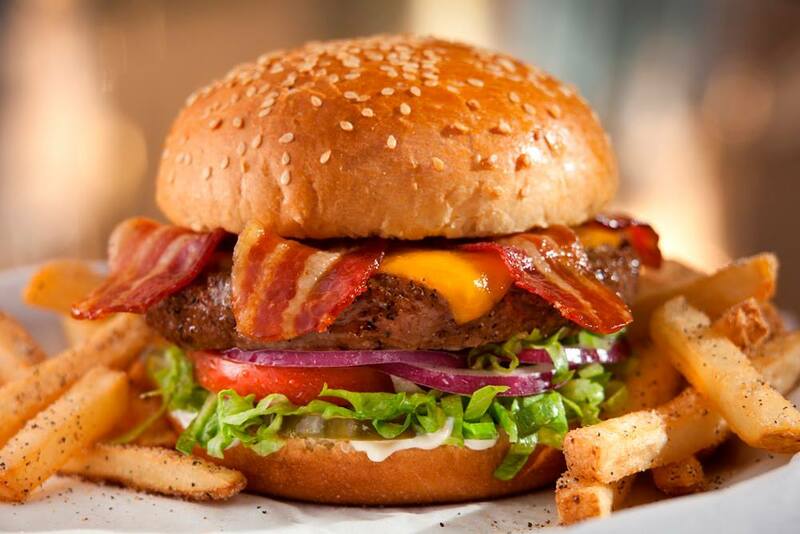 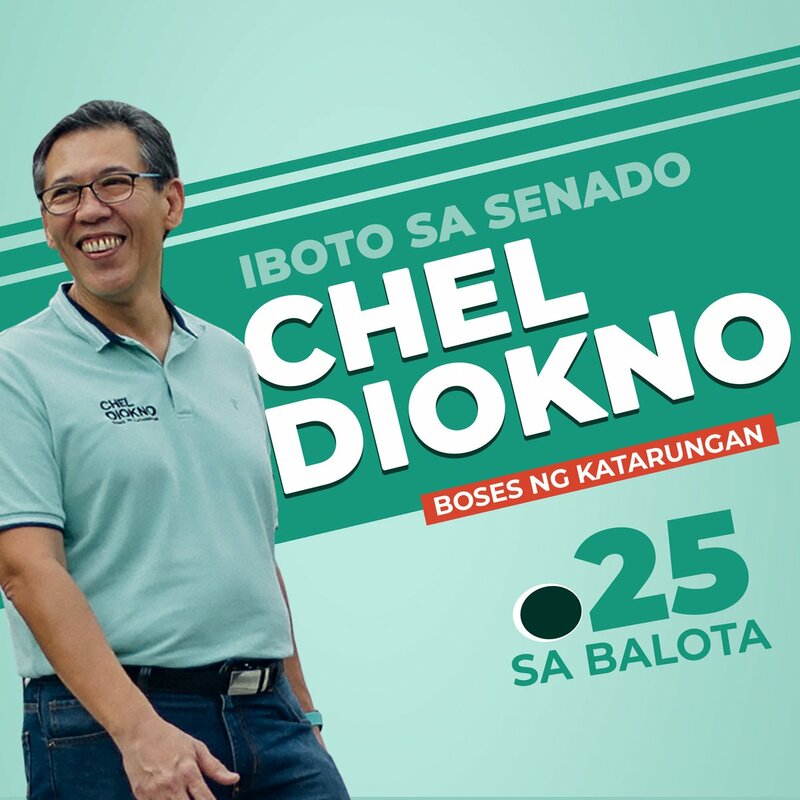 Available in all Chili's branches from 11am to 2pm and at 5pm until closing!